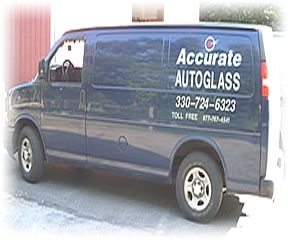 For any auto glass repair or vehicle glass replacement in Northeast Ohio, Accurate Auto Glass is the place to call. 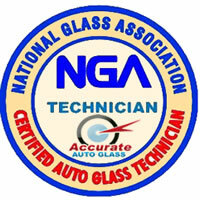 We are a trusted partner and certified glass repair center for ALL major insurance companies. Our shop stocks hundreds of windshields and door glass for every type of vehicle – cars, trucks, even semi tractors! We translate our volume purchasing power into unbeatable cash discounts for you, our valued customers. Mobile Service – no extra charge! 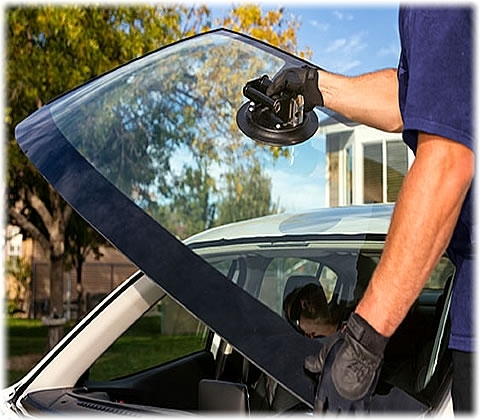 We offer a lifetime no leak guarantee on all of our auto glass repairs. We use only adhesives that meet or exceed the highest auto industry standards. 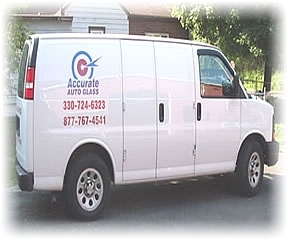 Insurance claims are quick and easy at Accurate Auto Glass. 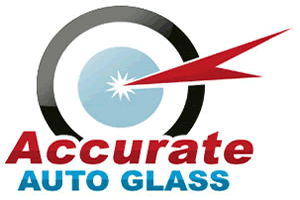 We are a trusted partner and certified glass repair center for ALL major insurance companies. We can direct bill your insurance company from our office at no cost to you. Let us help save you up to $75 on your deductible! Our shop stocks hundreds of windshields for every type of vehicle – cars, trucks, even semi tractors! 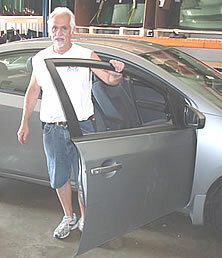 Auto body and collision centers depend on Accurate to remove and replace damaged auto glass, trusting our worry-free installation as a final step in their projects. 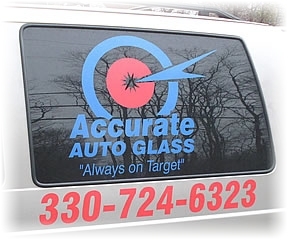 Trust Accurate Auto Glass – Always on Target!